A small convenient pencil that provides massive coverage! 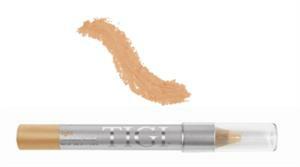 Provides a matte finish with heavy coverage wherever you need it. Use to cover dark circles under eyes or blemishes on skin.